What are the benefits of simulation in flight training? Learning to fly doesn’t just involve leaving the ground; have you ever considered the benefits of simulation in flight training? 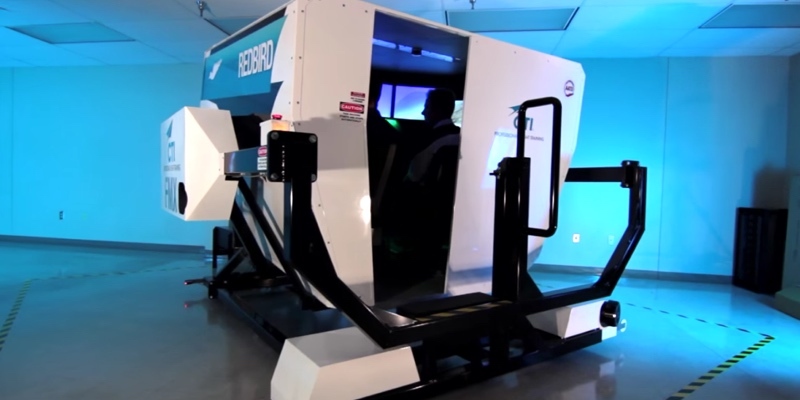 Students at our Tennessee flight school will be familiar with our Redbird FMX – a state-of-the-art flight simulator which forms a vital part of their training. But why do we use it? 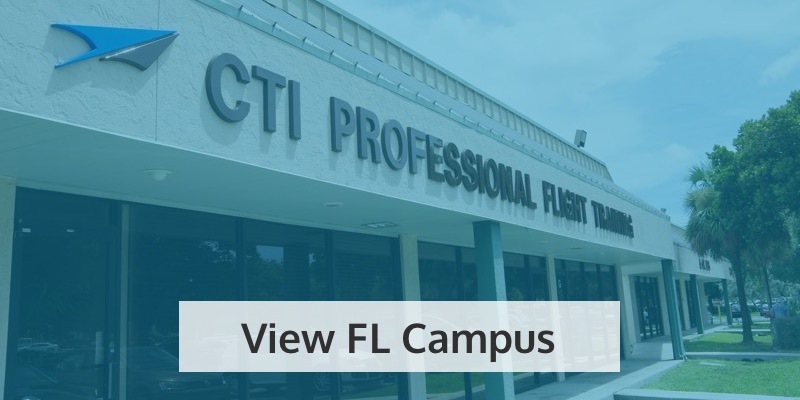 And why should you look for a flight school which uses flight simulation? Clearly, the closer you are to the ground, the safer you are! One of the primary benefits of simulation in flight training is the safety aspect. And it’s not just for beginners; flight simulators can help more experienced pilots practice emergency procedures or unusual situations from the safety of the ground. If things don’t go to plan in the flight simulator, the end result is far better than when things don’t go to plan in a real airplane. Flight simulation means you can have another go to hone your technique, without worrying about the consequences. As you know, your flying technique needs to adapt to the weather conditions – whether it involves rain, snow, wind or ice. Similarly, different types of terrain will also need different reactions from the pilot. Rather than waiting for these weather conditions to occur, or rather than flying to areas with tricky terrain, we can recreate these far more efficiently with flight simulation – giving you plenty of opportunities to practice in the process. 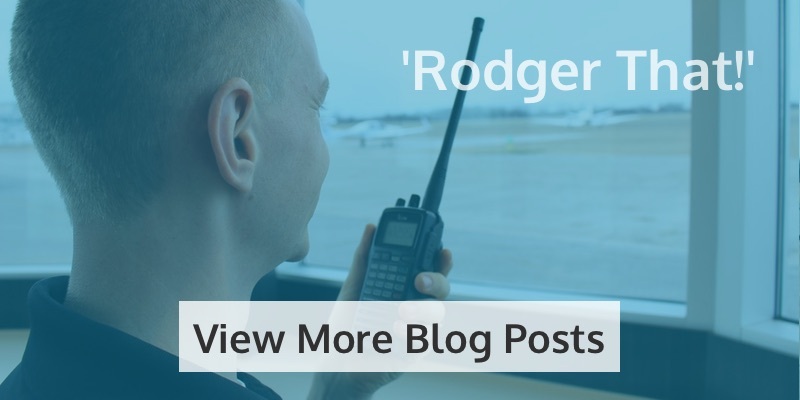 We can even recreate in-flight failures, giving you the chance to learn how to deal with these types of situation in a safe and consequence-free environment. Flight training in an airplane generally comes with the limits of light and weather. However, one of the benefits of simulation in flight training is the opportunity to practice whatever time of day (within reason!) and regardless of what the weather’s doing outside. Flight simulation training gives you the opportunity to practice a scenario over and over until you’re fully confident. This makes you even safer when you get in the cockpit. In fact, if you practice enough, it’ll just be second nature to you once you’re in the aircraft! One study suggests that an hour of flight simulation training is worth as much as two hours in an airplane. 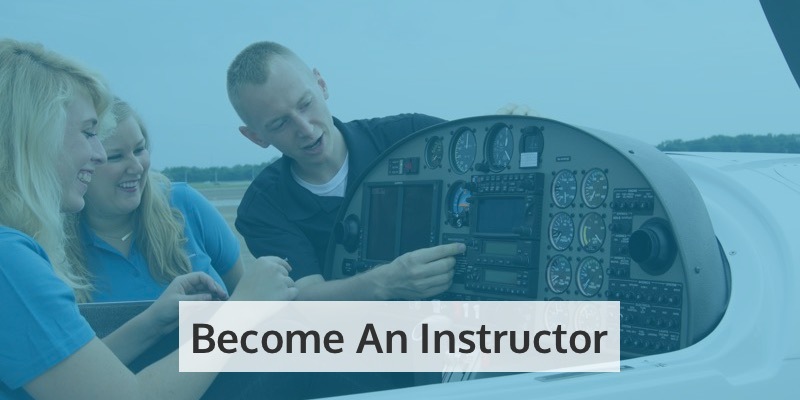 This means you can learn more in a shorter timeframe when you incorporate simulation into your flight training – making the whole process more time- and cost-efficient. 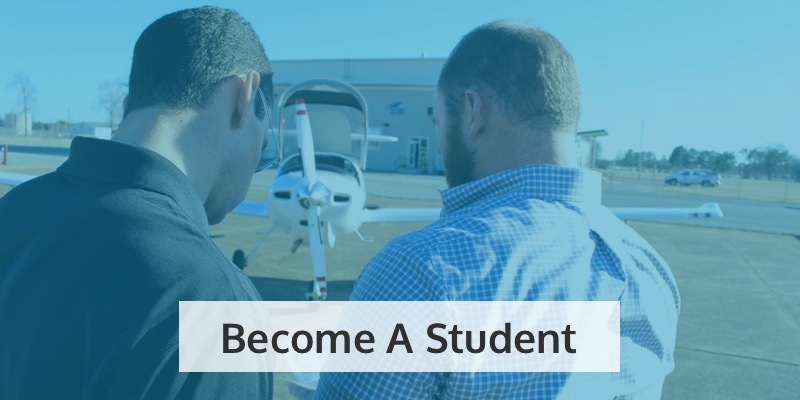 These are just a few of the benefits of simulation in flight training, but it’s easy to see why the process can be so useful for trainee pilots – and why you should look for a flight school with flight simulation capabilities. 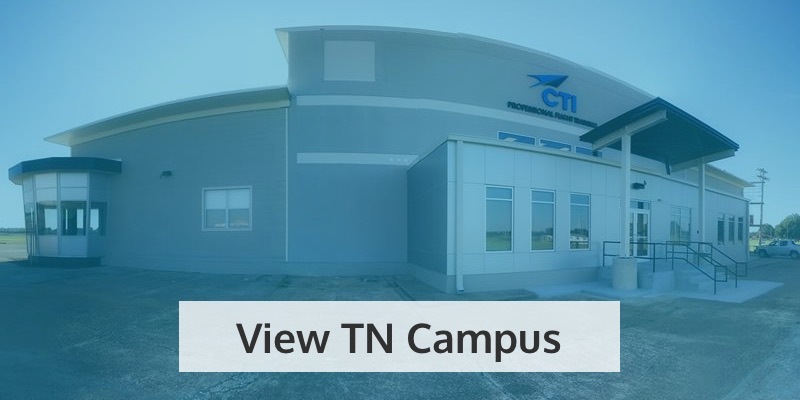 Train with us at CTI Professional Flight School at Millington-Memphis Airport, and you could be learning in our Redbird FMX! Apply now to get started this summer.